Ozark Beer Co. last week announced plans to create an annual scholarship program to honor Brig Caldwell, a longtime employee of the Rogers Public School System who died last month after a brief battle with cancer. Caldwell worked within the system for 13 years, with most of his time spent as a student relations and community liaison at Rogers Heritage High School. “He took his role very seriously, and that is why when Brig left us last month, he left a hole in Rogers and in so many people’s lives,” the company stated. 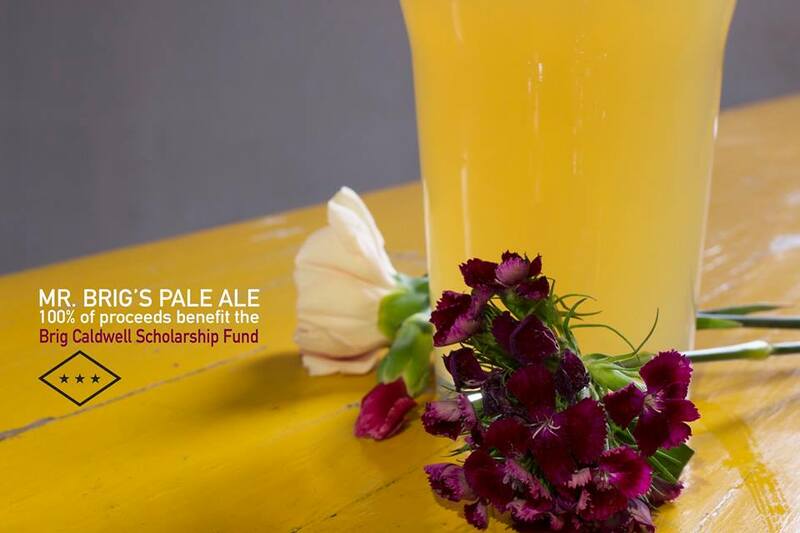 Funds for the annual scholarship will come from a new batch of beer brewed each year in honor of Caldwell. Ozark will donate 100 percent of the proceeds of the sale of each beer to the scholarship, which will be awarded to a Rogers Heritage student. The first scholarship will be awarded in 2020. This year’s beer is called Mr. Brig’s Pale Ale as a nod to what some of his students called him when he first started his career as a special education teacher’s aide. The beer was brewed with Loral and Azacca hops, and at 4.8% ABV, it is described as a light, unfiltered ale filled with aromas of tropical fruit.